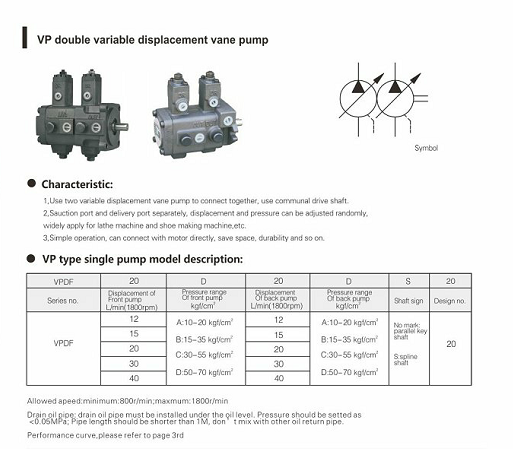 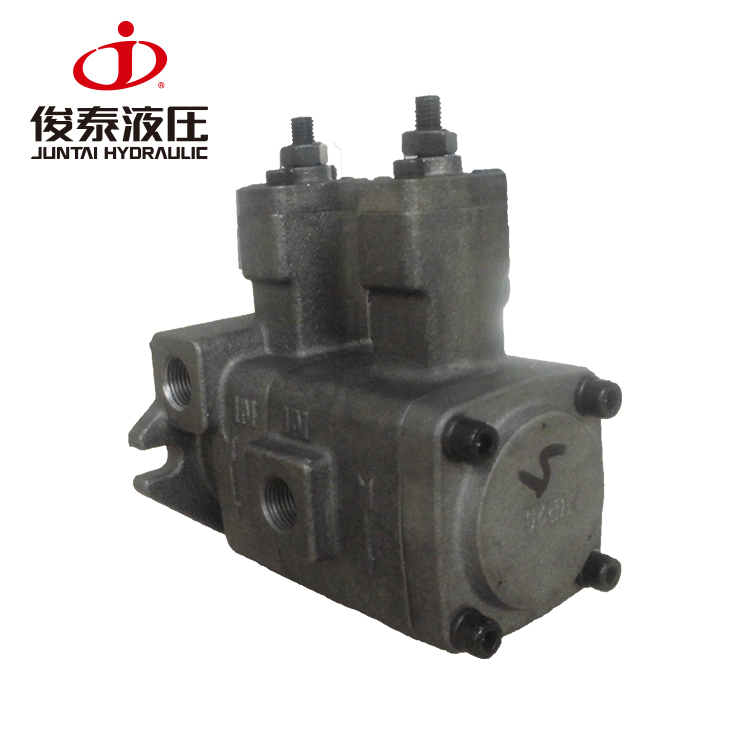 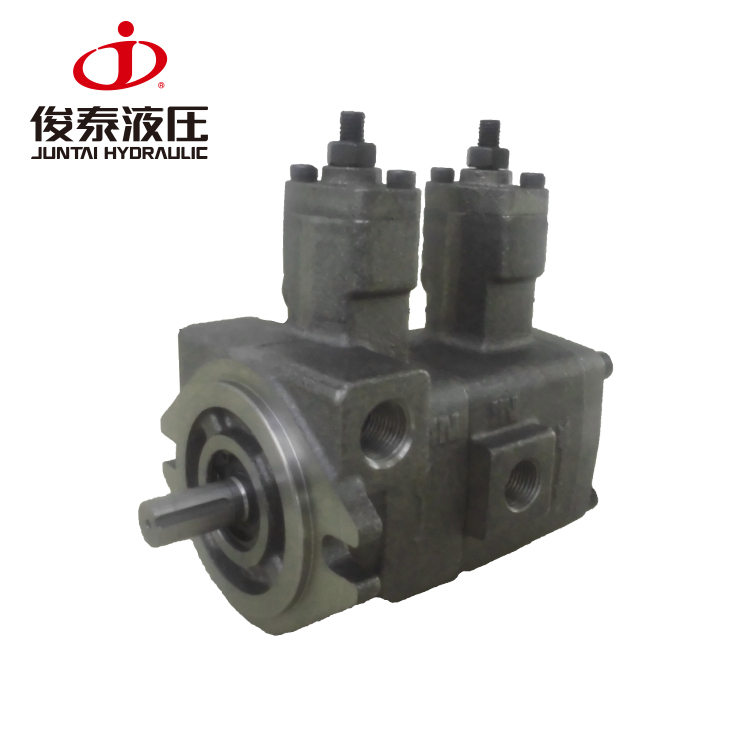 VP-DF-12-12 - GuangdongJuntai Hydraulic Technology Co.,Ltd. 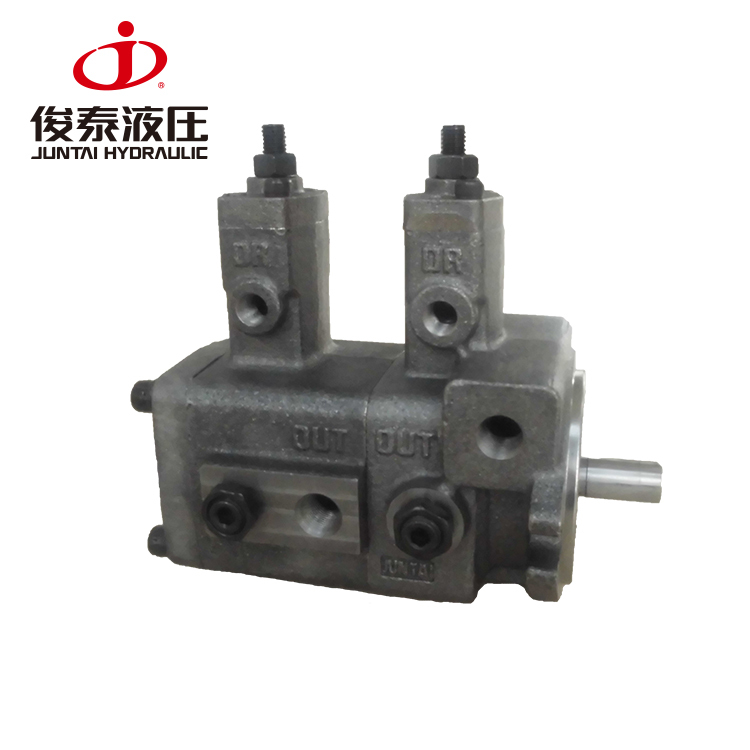 1, use precision machiningtechnology, can automaticly adjust displacement and complement under settingpressure. decrease the loss of load power ,high efficiency , low temperature ,energy saving. 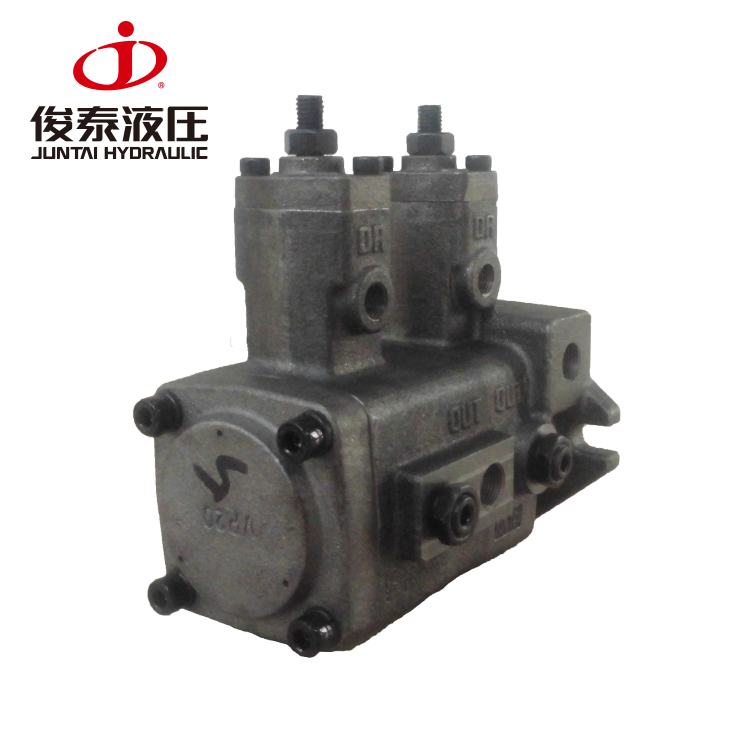 2, low noise, response promptly,high efficiency and steady operation. 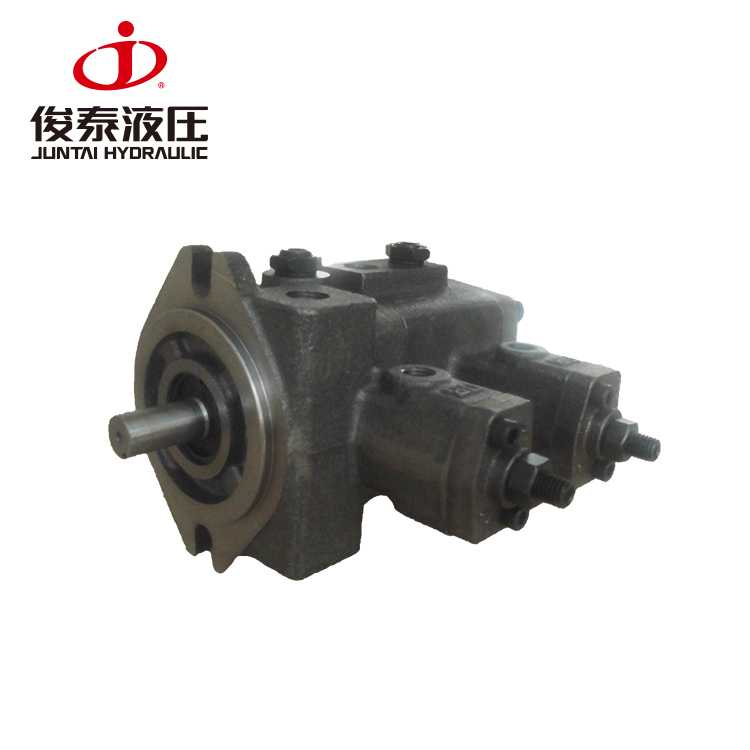 3, simple structure, simpleoperation, easy to maintain. 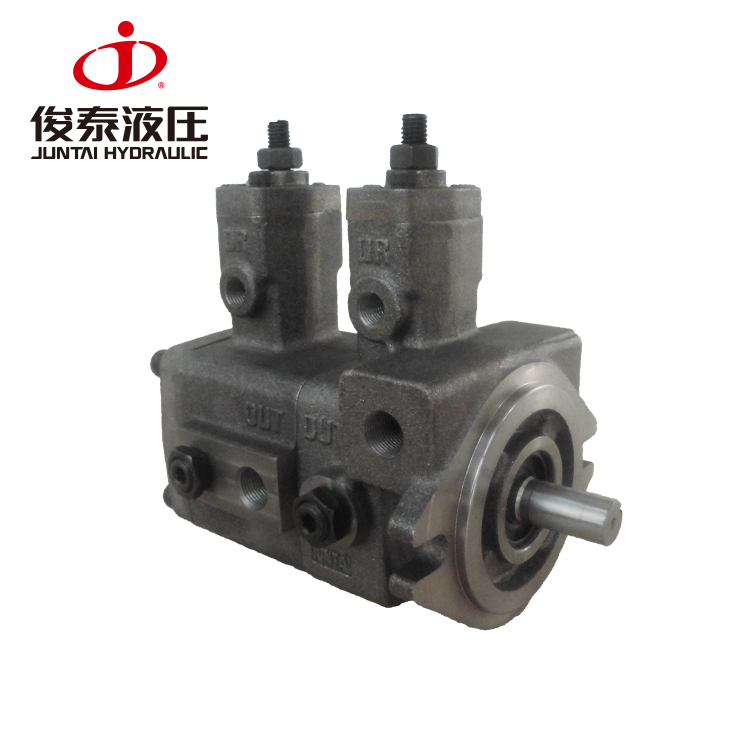 4, include adjusting screw, canadjust the displacement and pressure randomly, widely apply for lathe machineand show making machine,etc. 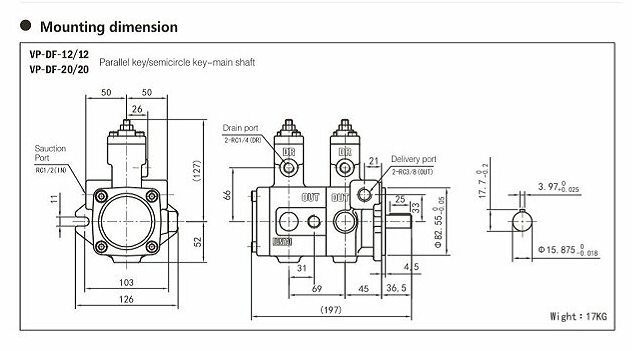 5, long working life, steadystructure, small volume, can connect with motor directly, save space,durability and so on.